﻿ Grand Sud Wines, Have a Glass of Sunshine! HAVE A GLASS OF SUNSHINE! 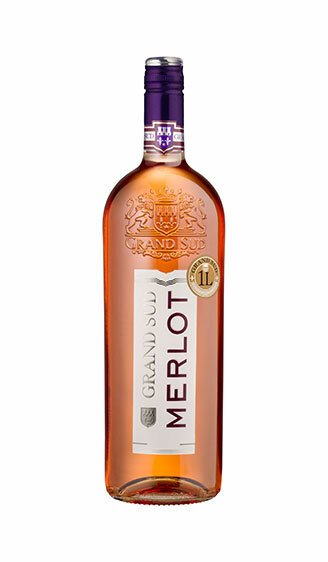 Created in 1999, Grand Sud offers an innovating range of wines full of sunshine! Our wines come from some of the sunniest vineyards of southern France, in an unusual 1 L format. 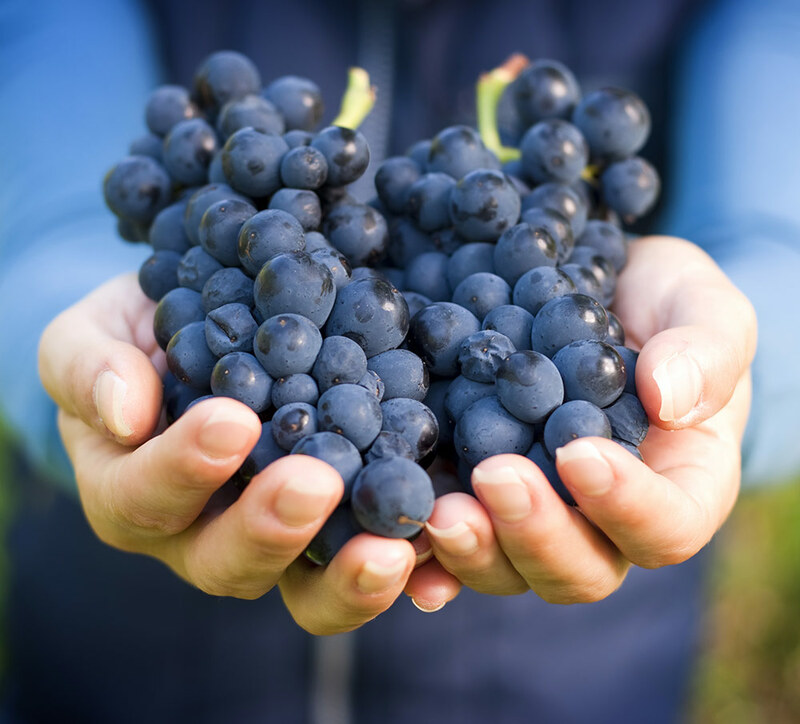 Using Merlot, Chardonnay, Malbec or Syrah, we carefully choose the best grapes to produce quality wines. 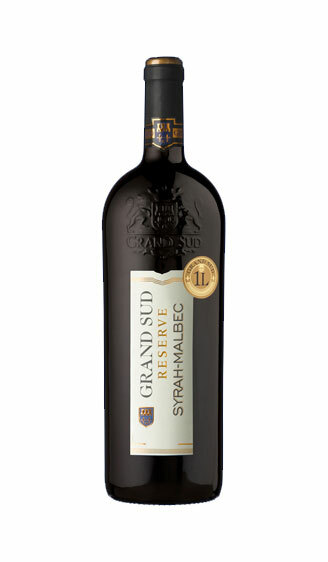 Grand Sud is one of the most appreciated French wines in the world and most of all the first French wine sold in Canada! 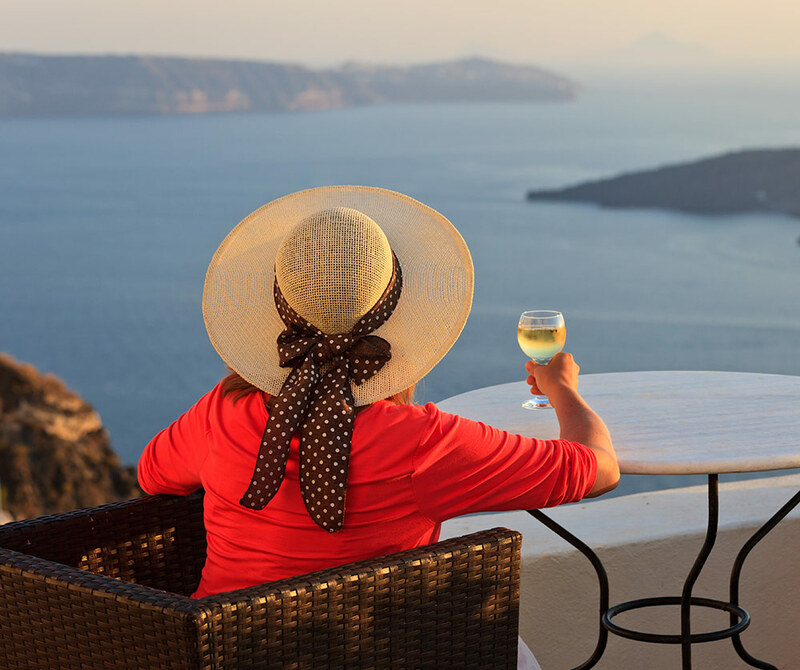 Get closer to the sun, Discover Grand Sud ! Our two oenologists Philippe Chabert and Vincent Euzet supervise all the hard work done from the vine growing to the winemaking: we collaborate tightly with local winemakers to identify the best varietals and the most expressive soils. 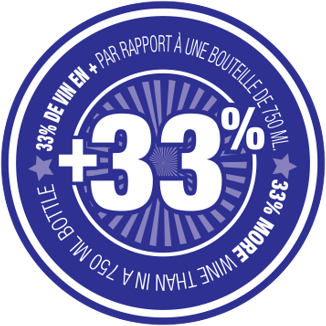 According to our vision of offering a consistent quality wine, we build strong relationships with our partner- producers from different wine regions as the Pays d’Oc or Gascogne. We make sure that the grapes are picked at optimal ripeness and that labour in the vineyard insures the best maturity and aromatic richness. 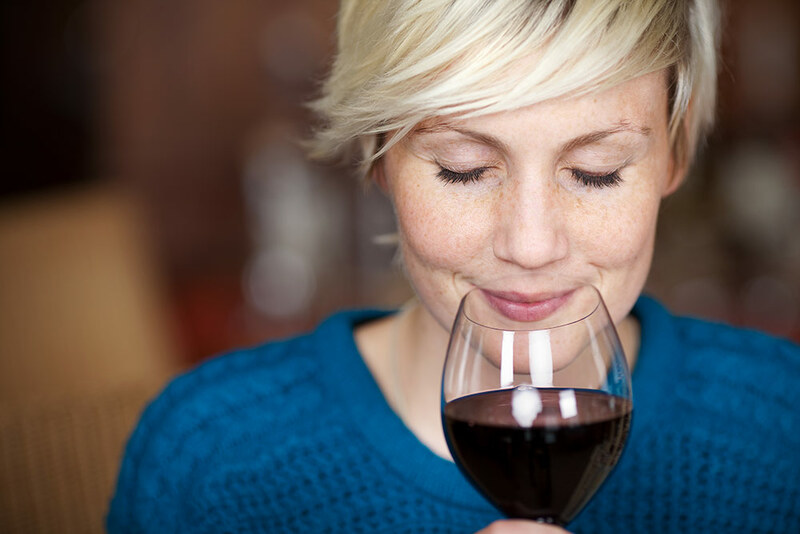 Our tight relationships with our winemaker-partners allow us to offer you the best quality wine at an attractive price. 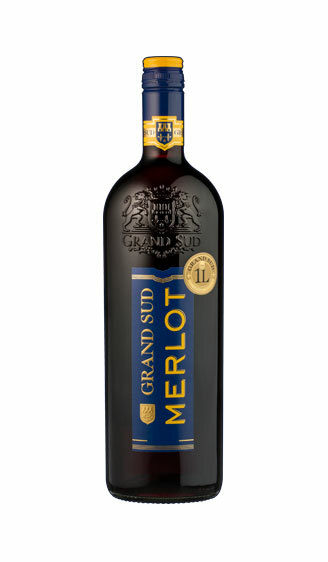 Grand Sud’s 1L format gives you 33% more wine compared to a classic bottle (750ml) which is the equivalent of 2 extra glasses of wine…. all that without having to spend more money!